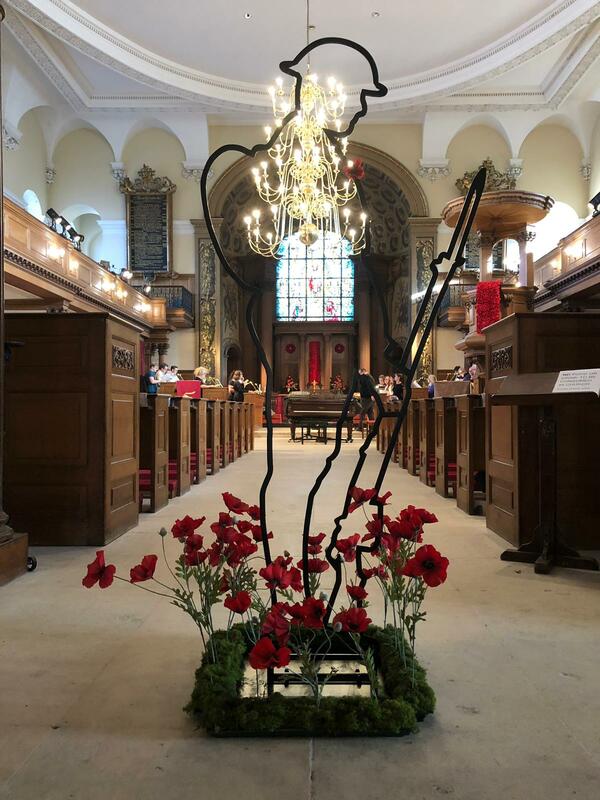 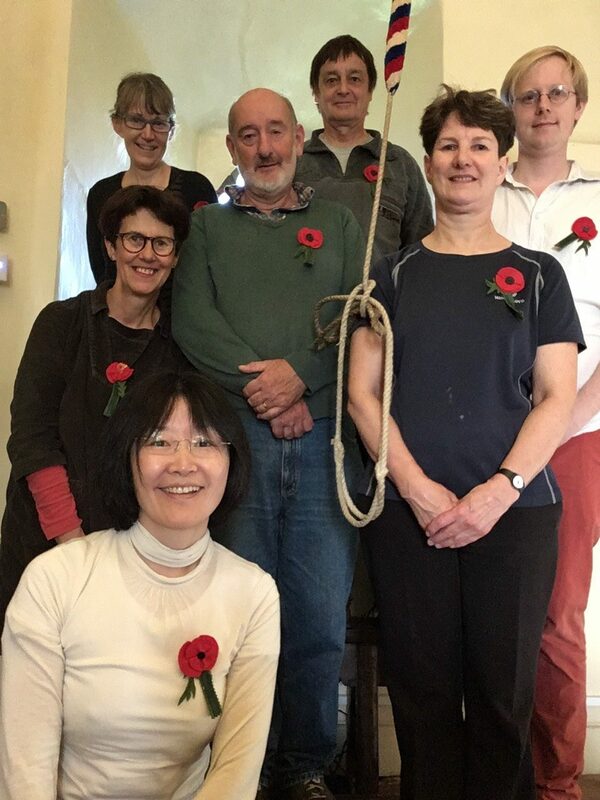 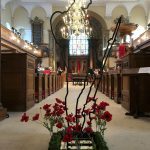 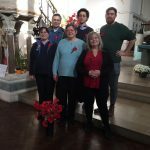 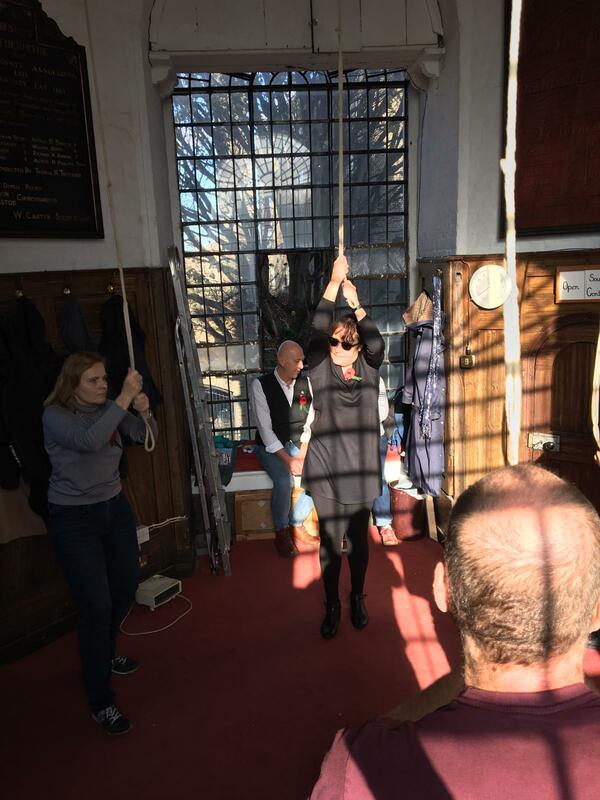 100 years on from the signing of the Armistice which ended the first world war, to commemorate all those who were lost in this conflict including the 1400 bellringers who died, ringers across the docklands area rang at 12.30 as part of Ringing Remembers. 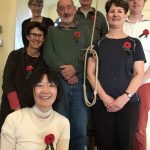 Here are some photos of the ringers who took part. 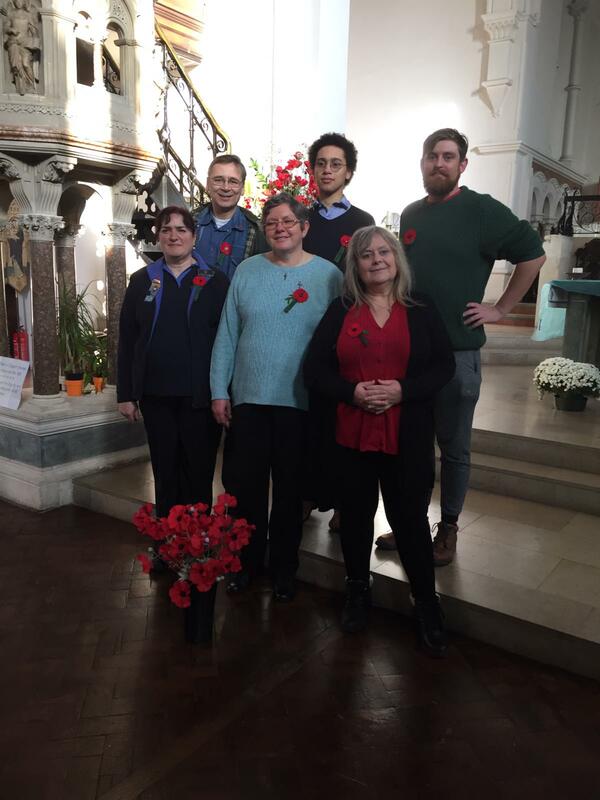 Many thanks to the humble person who made the poppies that many of the ringers are wearing. 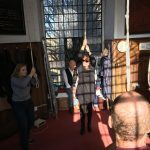 This entry was posted in Uncategorized on 18 November 2018 by Matthew Amos.